Your tracking number will be send to you as soon as finished. we can send you picture or send the real sampleto you. 5.The package can be customized as your wish. Xiamen Whisky Stone Import & Export Co., Ltd.
2,The stone edges are rounded, preventing scratching. 2. Add a couple to your glass of whisky. 3. Let stand for five minutes and enjoy it. 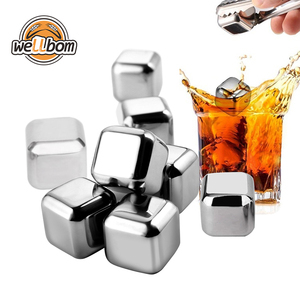 A Ice for whiskye makes you worry about melt9 Why not choose our Whiskey stone, which are stones used to keep whiskies cold without worrying about the whiskey diluting because of the ice. 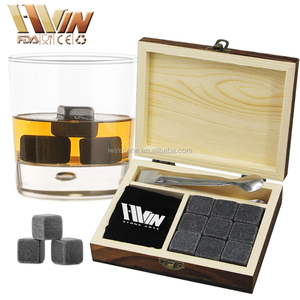 Whiskey stones can be used for alcoholic and non-alcoholic drinks and they are a great way to keep your drink cold. Our Whiskey stone materials for your choice. 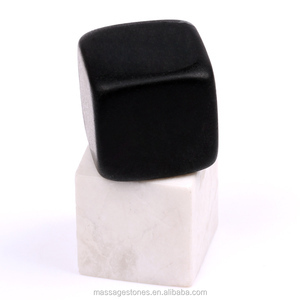 Alibaba.com offers 5,292 soapstone ice cubes products. About 97% of these are bar accessories. A wide variety of soapstone ice cubes options are available to you, such as ce / eu, fda, and lfgb. You can also choose from eco-friendly, disposable, and stocked. As well as from metal, plastic, and silicone. And whether soapstone ice cubes is cocktail & snack trays, plate clips, or drinking straws. 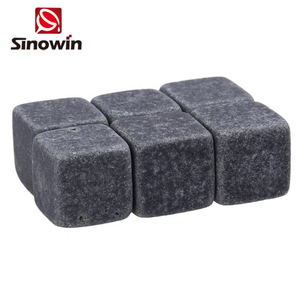 There are 5,214 soapstone ice cubes suppliers, mainly located in Asia. The top supplying countries are China (Mainland), India, and Estonia, which supply 99%, 1%, and 1% of soapstone ice cubes respectively. 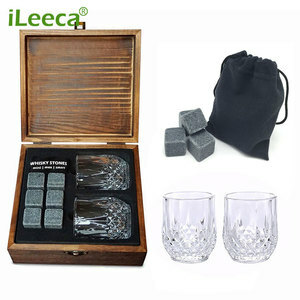 Soapstone ice cubes products are most popular in North America, Oceania, and South America. You can ensure product safety by selecting from certified suppliers, including 1,667 with Other, 37 with ISO9001, and 12 with BSCI certification.